We will speak of the new earth now. Many are confused about what will be happening and when. 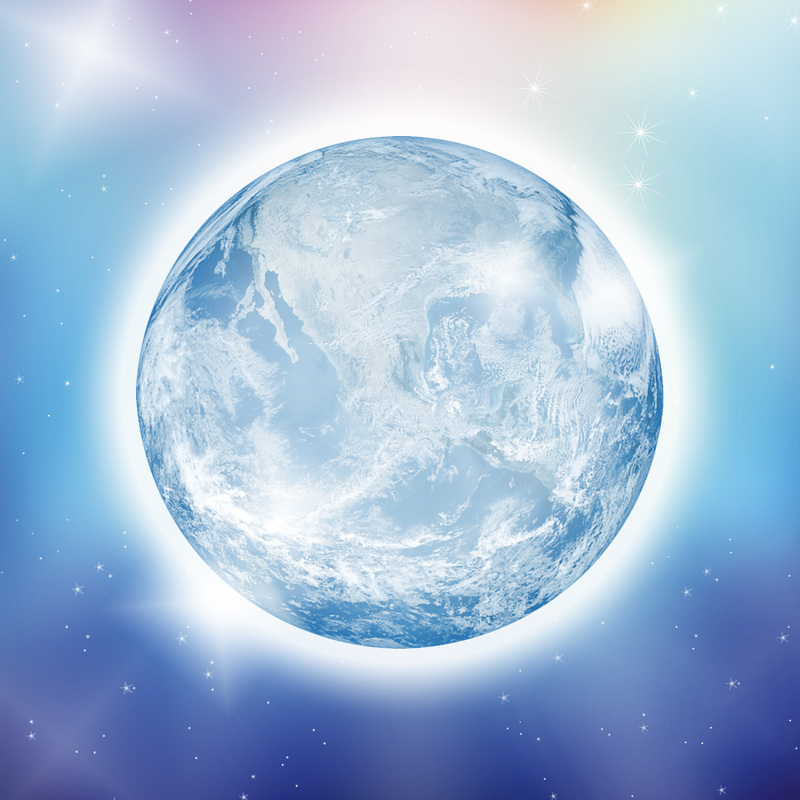 Your new earth is already in the process of being created… It is an earth filled with love and light, free energy, an egalitarian “council” that oversees the smooth running of things.. In our higher dimensions we are not “governed” per se but we are overseen by councils who lovingly watch over all aspects of creation. Beings are not “ruled” or controlled.. They are lovingly guided and assisted to their highest good. This is how the new earth will be overseen.. By egalitarian councils.. Always expressing truth and with all beings highest good in mind, including humans, plants, animals; all living things, and the greatest being of all upon which you live, which is Gaia or mother earth. Along with this new earth will be a new respect for this living being of Gaia, and all who inhabit this new higher dimensional creation of “new earth” will honor and respect Gaia for they will realize that she is a living breathing spirit who deserves the same love and respect as all the people who will now be lovingly living upon her “body”. These new inhabitants of the new earth will intuitively know that to harm another living being, including Gaia, is to harm oneself, as all will be moving towards the Oneness consciousness that pervades the higher dimensional worlds. Information is now being brought to your awareness of the cities of light..these are being planned all over the earth and will be great centers for higher learning (in higher dimensional terms more so than earth terms), healing, and a sanctuary of rejuvenation for the soul. You are moving into a time and life where age will be reversed, all sicknesses will be reversed and healed, the untapped higher abilities such as communicating telepathically, teletransportation, visiting alternate realities, and more will come into activation and being. Your entire planet is now surrounded and grounded with the 90% activated crystalline grid which is the storage element and transmitter of the higher dimensional frequencies now in and around your planet earth. This crystalline grid will continue to bring in higher frequencies as mankind continues to evolve through the 4th and 5th dimensions and beyond.